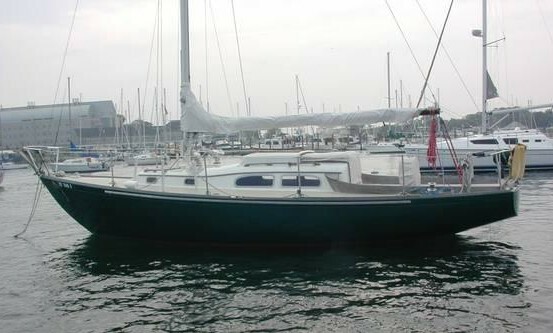 Although similar in appearance to the earlier TRIPP 30 (SEAFARER), this is a different design. (The displacement is an estimate since none was listed on the original brochure.) 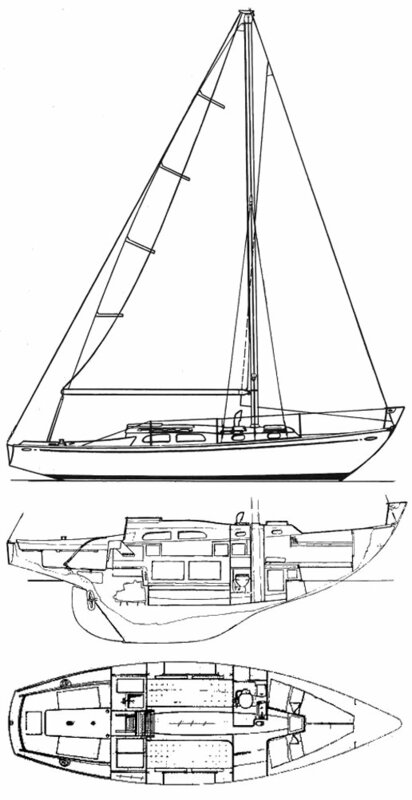 After the orginal builder closed, a few more boats were produced using the original tooling. Thanks to Joe Steinberger for updated information. (on displacement).